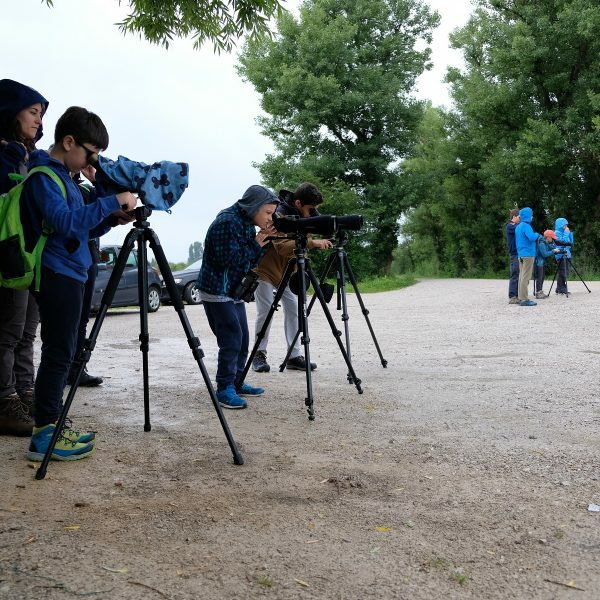 To kick off the summer holidays DOPPS – Birdlife Slovenia, Notranjska Regional Park, and the Institute of the Republic of Slovenia for Nature Conservation, organized a free youth ornithological camp “Cerknica 2018” in the scope of project LIFE Stržen. 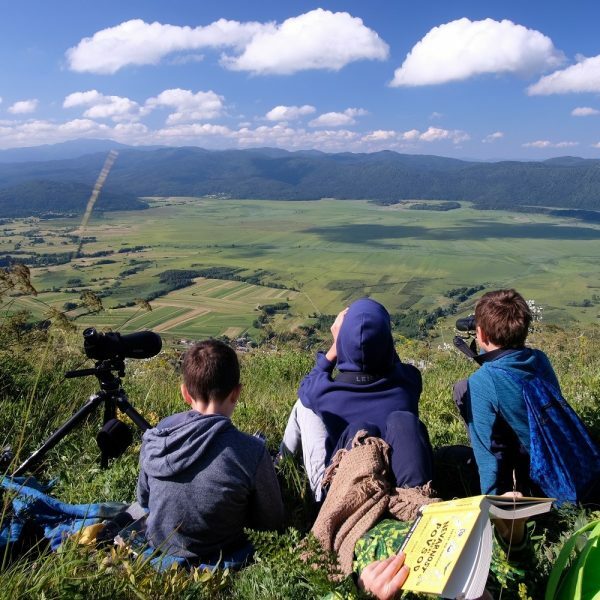 24 participants, aged from 10 to 19, are currently exploring the natural treasures of Notranjska, improving their knowledge of birds and of nature conservation. Even the bad weather hasn’t stopped them from exploring nature and having fun. They cycled through the picturesque valley Rakov Škocjan, visited the Križna Jama cave, and observed birds and their habitats. So far, the young ornithologists saw many interesting birds. Among them are Red-backed Shrike, Little Bittern, Black Stork, and many more. They also spotted the interesting Short-toed Snake Eagle, the Rosy Starling, and the Whiskered Tern. 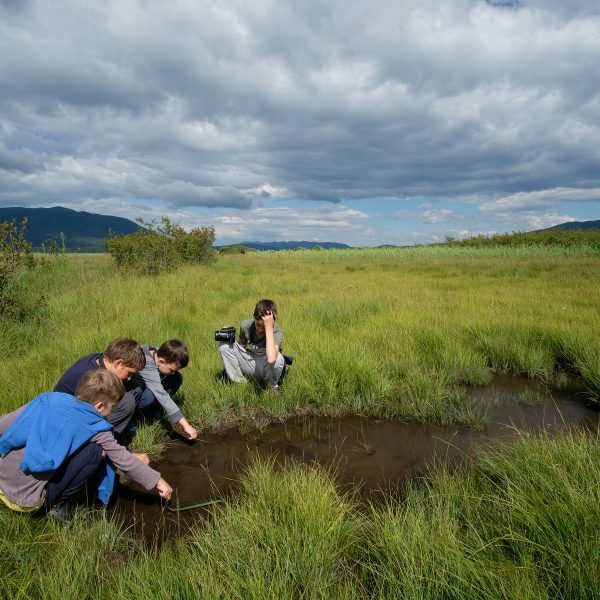 On Saturday, they are going on a panoramic ride around Cerknica Lake in a hay carriage. 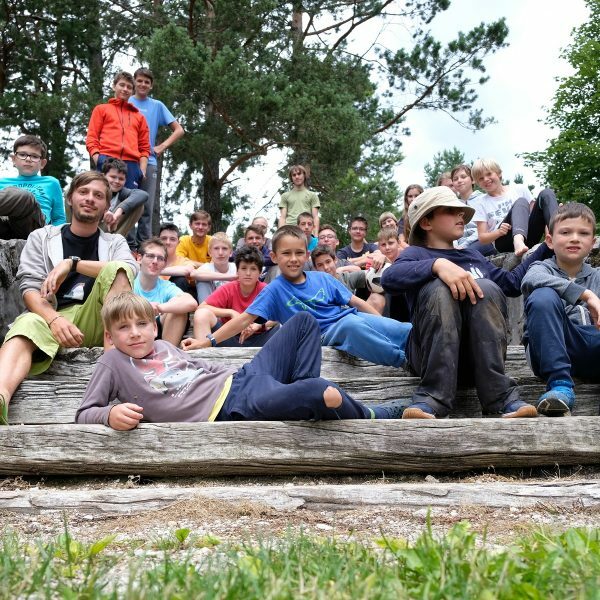 On Sunday, they will present their discoveries to their parents, friends, and locals, on the final event of the camp. 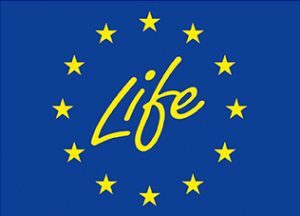 You are invited to come and listen to what they have to say at 2 PM in Lovski dom LD Cerknica, Zelše 8d, 1380 Cerknica.